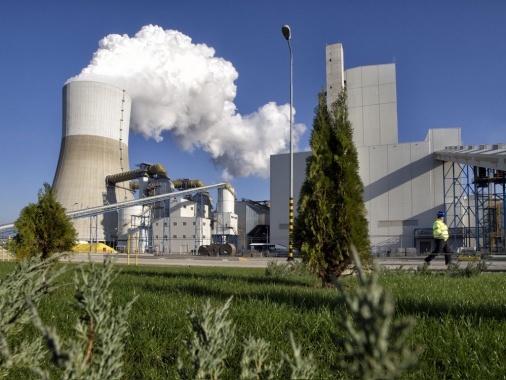 The Maritza East 1 Project was conceived due to Bulgaria’s need of a new, modern generation power capacity to meet electricity demands of the country for the next 15 to 20 years. 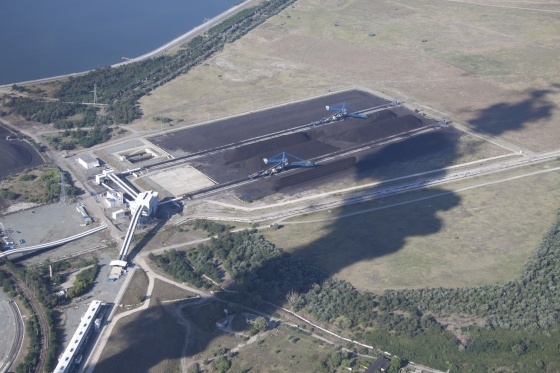 In 1998 the initial project developers, Consolidated Continental Commerce Limited of Ireland or 3C won an international tender procedure for the construction of a new 600 MW net lignite-fired power generating facility, announced by the Bulgarian state. 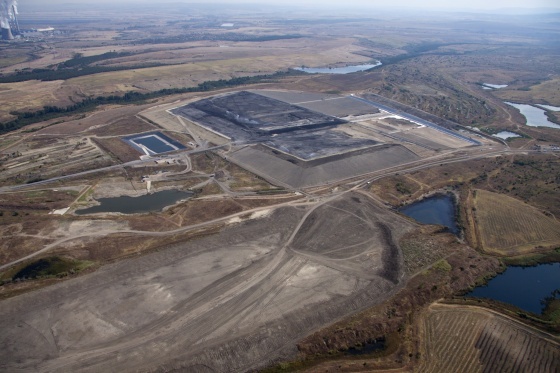 An AES affiliate company purchased the majority interest in the Maritza East 1 Project from 3C in September 1999 and completed the full acquisition by December 2005. 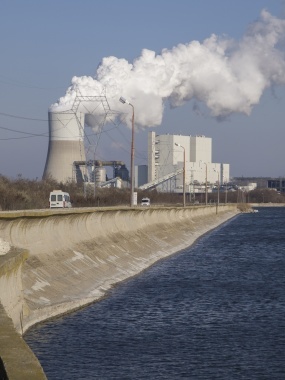 During the same period, in June 2001 thus formed venture AES-3C entered as a party to a medium-term power purchase agreement with Natsionalna Electricheska Kompania EAD and negotiated a separate 15-year long lignite supply agreement with Mini Maritsa Iztok EAD, effectively replacing this way 3C as initial project sponsor. 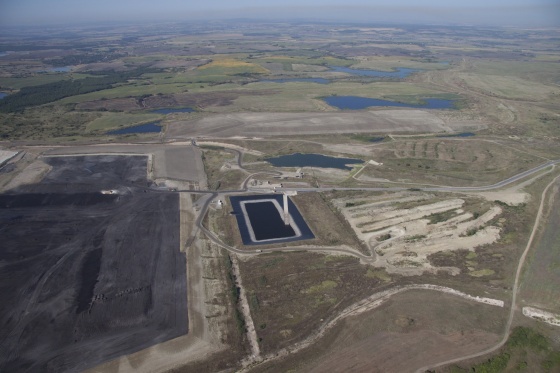 Since the acquisition of the entire interest in the Maritza East 1 Project, AES-3C company has led project’s development, financing and construction. In 2009, the project was renamed to TPP AES Galabovo to reconfirm company’s strong commitment to the local community, bringing back the town of Galabovo to the global modern energy map. 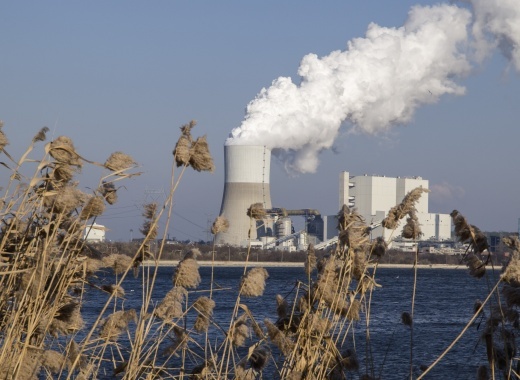 To date, AES-3C has invested in the AES Galabovo Project close to EUR 1.3 billion. The required financing was secured through a number of major international financial institutions. 32% of the amount was provided by AES-3C. The remaining 68% came in a form of bank loans provided by a syndicate of 20 financing institutions, such as the European Bank for Reconstruction and Development, BNP Paribas, Credit Agricole, ING, etc. EUR 300 million of the bank loans had been guaranteed by the export credit agencies of Germany – HERMES and France – COFACE, and the World Bank’s Multilateral Investment Guarantee Agency – MIGA. 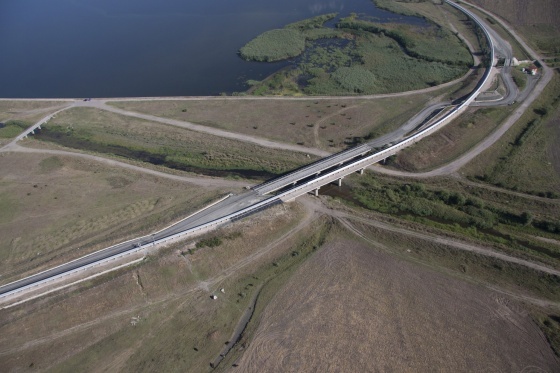 For its complex structure and scale, the project financing of AES Galabovo won EMEA Power Deal of the year 2005 award of the Project Finance Magazine. The construction works started in 2006 and the plant was completed and entered into commercial service in 2011. 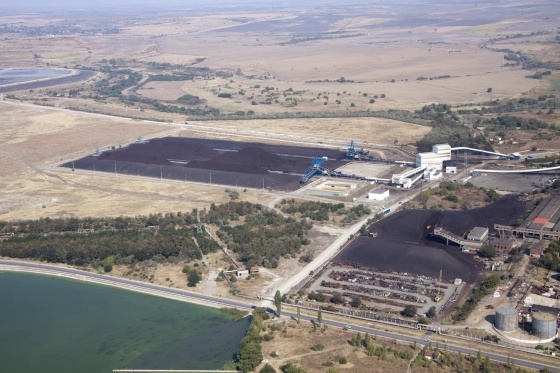 It is the newest and most modern power generation facility built in Bulgaria for the last 20 years, using entirely local lignites from Martiza Basin. 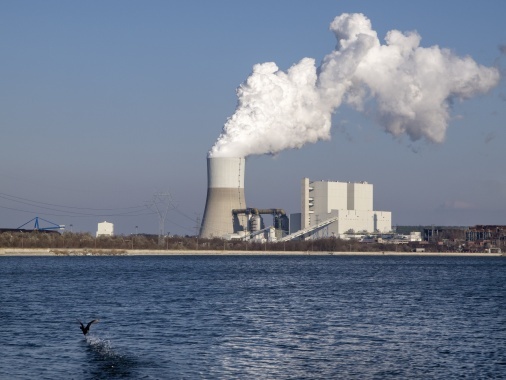 Few months before the start of the construction works for building the thermal power plant, it became clear that the coal supplier was unable to accept and store the waste product of the TPP AES Galabovo’s coal combustion process as initially agreed and AES had to rapidly find a new solution to that unforeseen problem. 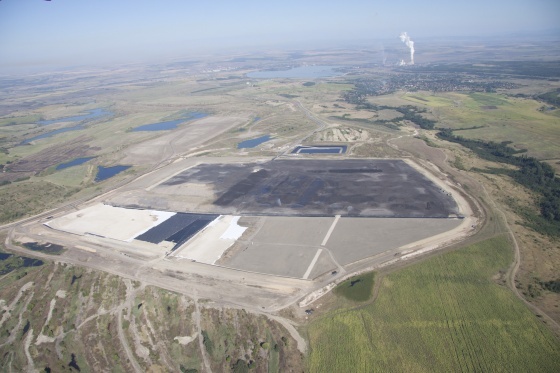 To resolve it, the company designed and constructed its own Waste Disposal Facility in a close proximity to the plant. The project has been completed and tested in 2010. 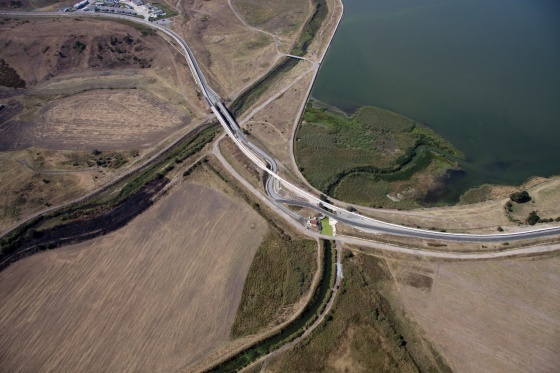 Its total investment amounts to EUR 93 million and was entirely financed by the AES Corporation. 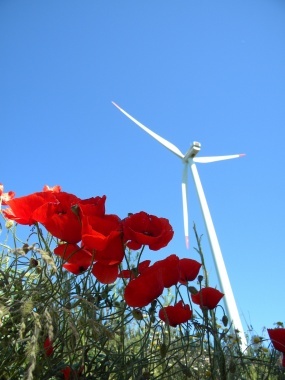 In order to diversify its business portfolio in the country, in 2009 AES built Saint Nikola Wind Farm near Kavarna. 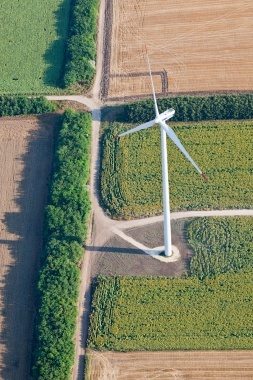 The Farm operates via AES affiliate AES Geo Energy. 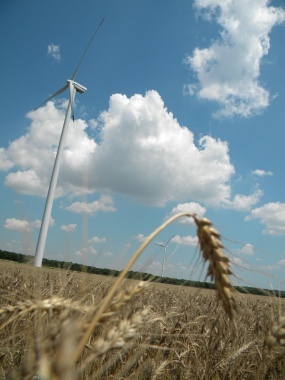 With 52 Vestas wind turbines erected, the 156 MW Farm is the largest in Bulgaria. 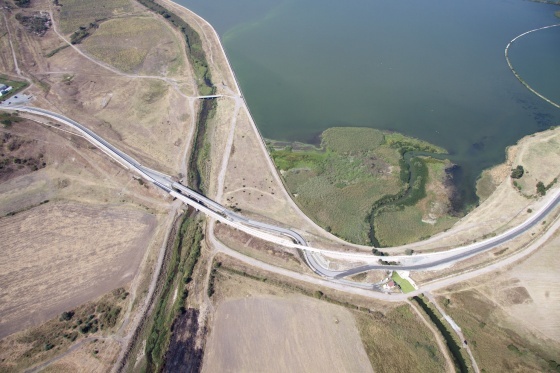 The total project investment was EUR 270 million, of which EUR 198 million were secured by a bank consortium including the European Bank for Reconstruction and Development, the International Financial Corporation and UniCredit Market & Investment Banking.